Leasedeposit is a unique application and cloud service dedicated to landlords for creating and managing lease agreements, property inspection forms and expense tracking. All documents are stored securely in the cloud for access anytime, anywhere. 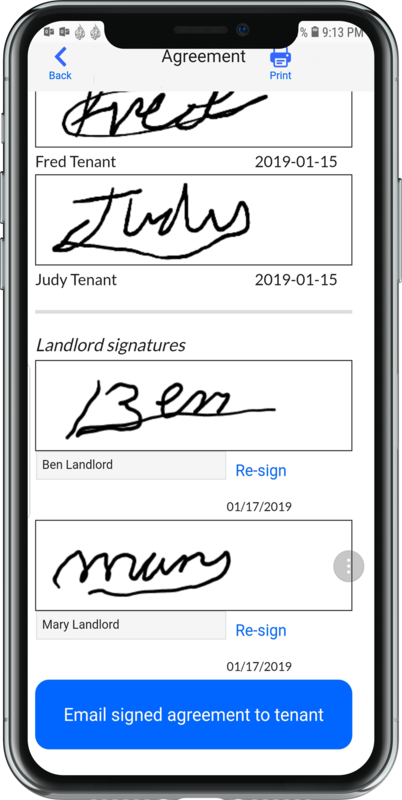 Lease agreements and inspection forms can be signed on the device, streamlining the signature process. 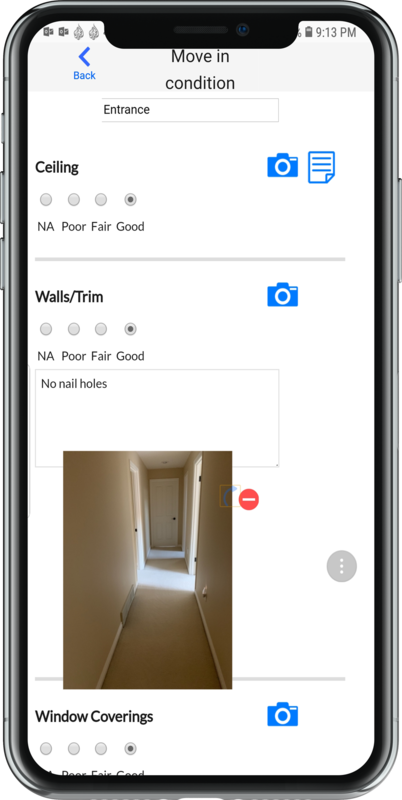 Its innovative UI for creating inspection forms adapts to any property, whether it be a studio apartment, or a mansion. Images and notes can be captured during inspection, reducing the risk of property damage. The home page of Leasedeposit displays the key information related to the rental property and lease agreement. It makes it easy to contact tenants, directions to the property, lease expiry date and next rent due date etc. 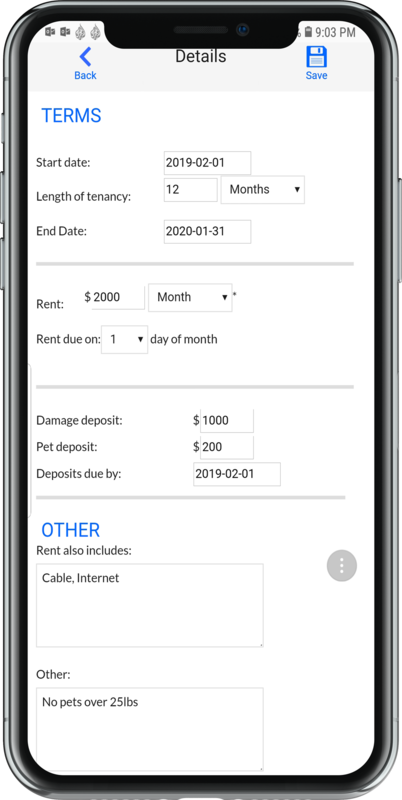 Leasedeposit provides a simple, intuitive UI for adding lease details. Certain fields are automatically populated, such as the lease expiry date is derived from the lease start date and the duration. The innovative Inspection page enables creation of inspection forms for any property simply by selecting icons representing rooms being inspected. The Condition page of Leasedeposit allows the capture of images and notes which can greatly help reduce the risk of property damage during the tenancy. Leasedeposit comes with a lease agreement template appropriate for most tenancies. The template can be edited to include terms commonly used for a particular property which is a great time saver, and ensures consistency over multiple tenancies. 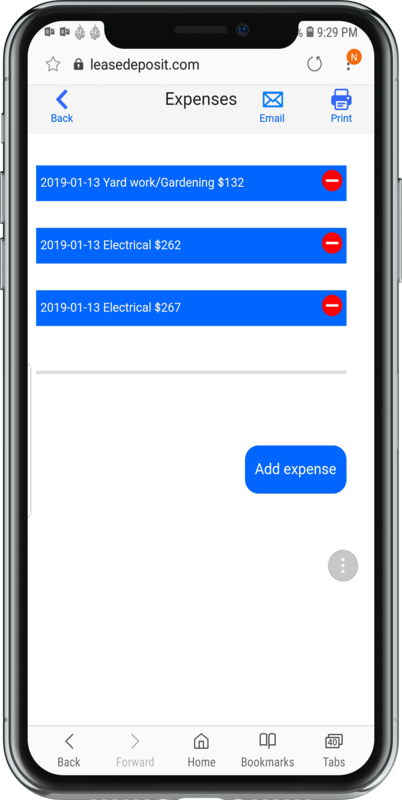 The Expenses page can be used to track expenses associated with each property. It supports capture of invoice images for future reference, or mandatory tax regulations.